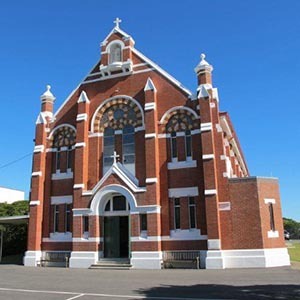 St Gregory’s Traditional Latin Mass Community was established in 1988 with the blessing of the then archbishop of Brisbane, John Bathersby, and continues with that of the current archbishop, Mark Coleridge. The community nurtures a particular love for the traditional liturgy of the Roman Rite, which received its essential form during the pontificate of Pope St Gregory the Great (590-604), and gathers together at St Columba’s for the celebration of Mass on Sundays, 7.30am. St Gregory’s Community also celebrate mass for feasts of the first class and holy days of obligation. (Dates and times of these latter occasions are announced as they arise in the calendar). Confessions are heard following Mass; Baptisms, Weddings and Funerals are by appointment with the chaplain. We are most grateful to the parish community of St Columba’s, Wilston, for making us welcome. St. Gregory’s Traditional Latin Mass Community.